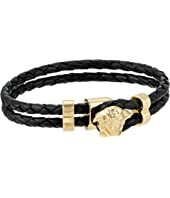 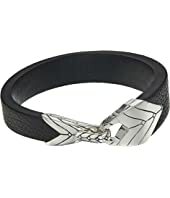 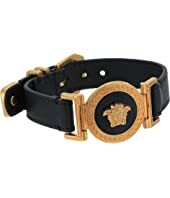 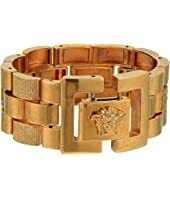 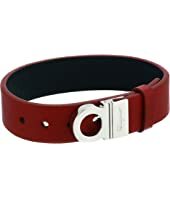 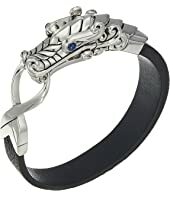 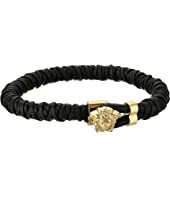 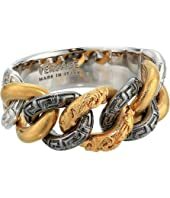 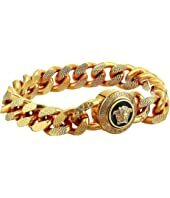 Versace Leather Classic Bracelet MSRP: $575.00 $402.50 Rated: 5 stars! 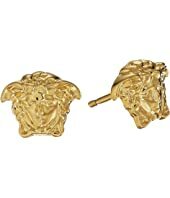 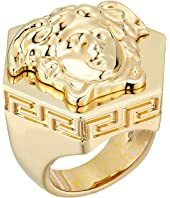 Versace Medusa Hex Ring $395.00 Rated: 5 stars! 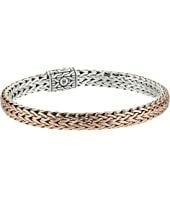 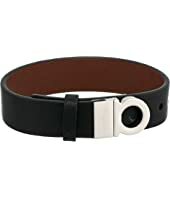 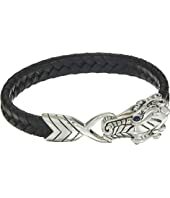 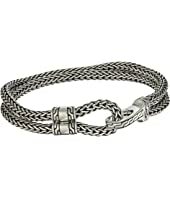 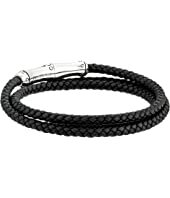 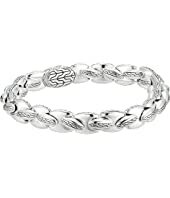 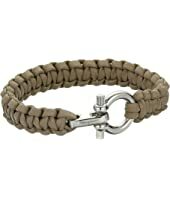 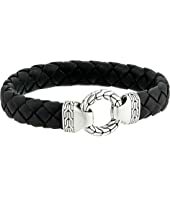 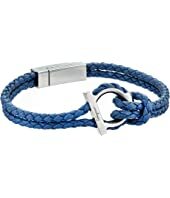 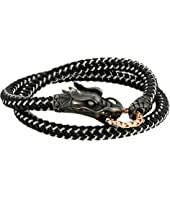 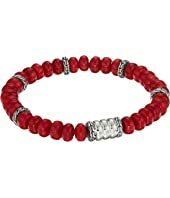 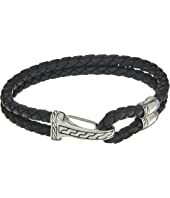 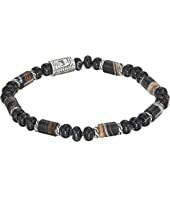 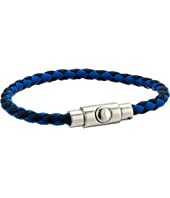 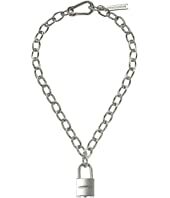 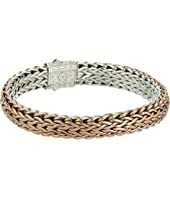 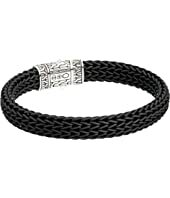 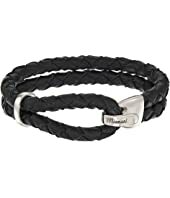 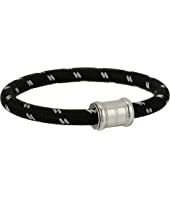 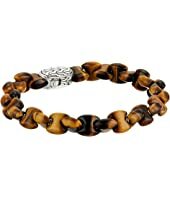 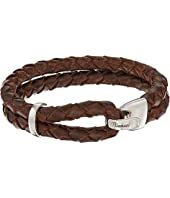 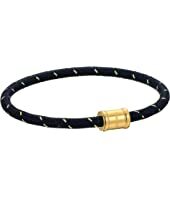 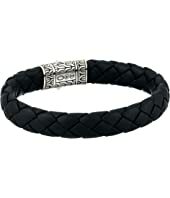 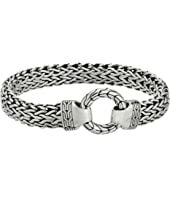 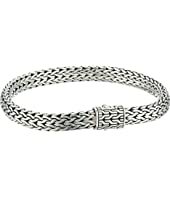 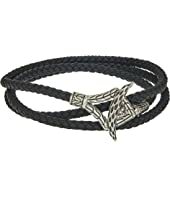 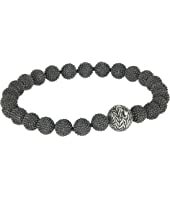 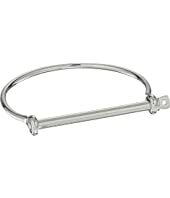 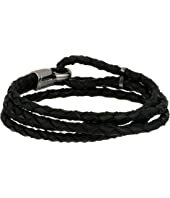 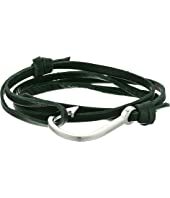 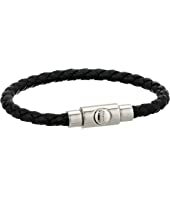 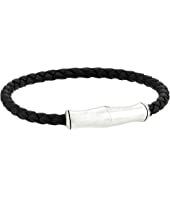 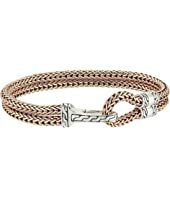 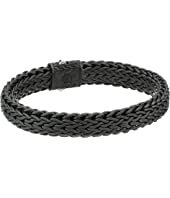 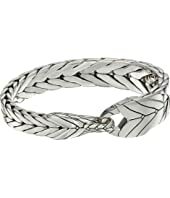 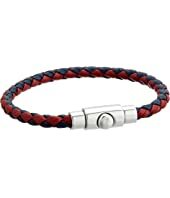 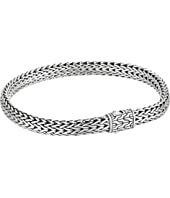 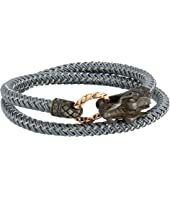 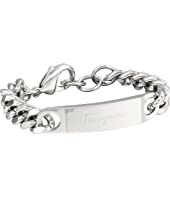 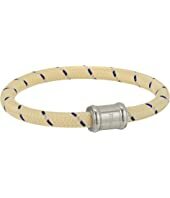 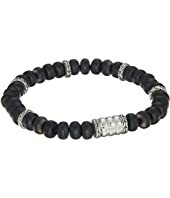 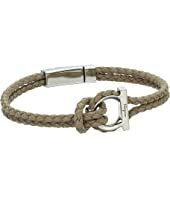 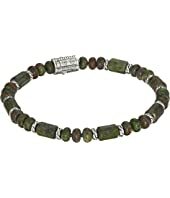 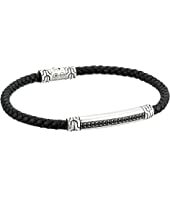 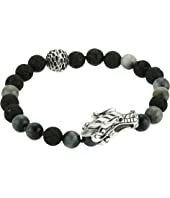 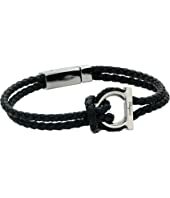 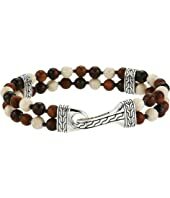 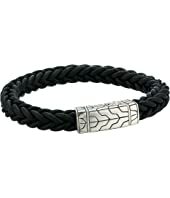 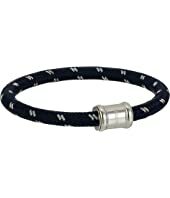 Miansai Mini Single Rope Casing Bracelet $85.00 Rated: 4 stars! 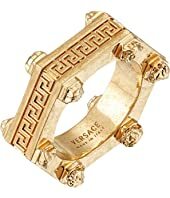 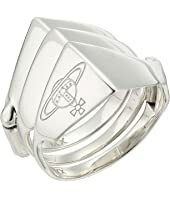 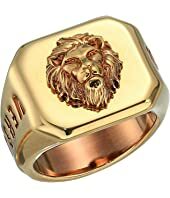 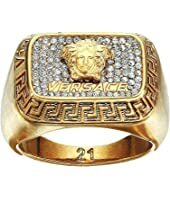 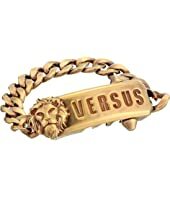 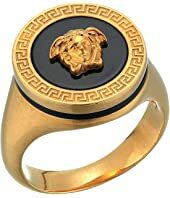 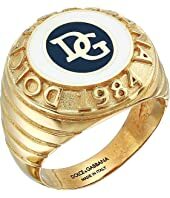 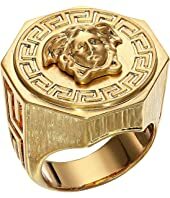 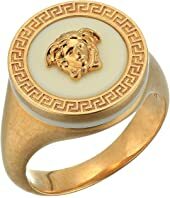 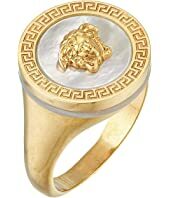 Versace Classic Tribute Ring $375.00 Rated: 4 stars! 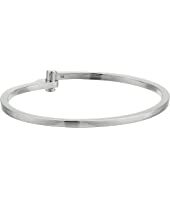 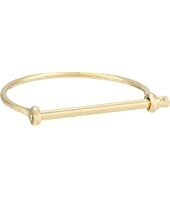 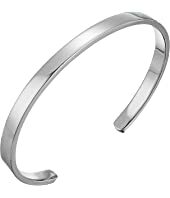 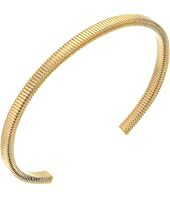 Miansai Thread Cuff $125.00 Rated: 5 stars! 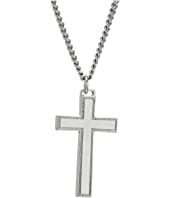 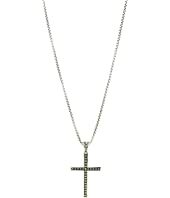 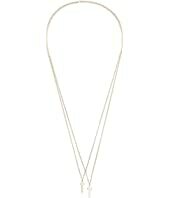 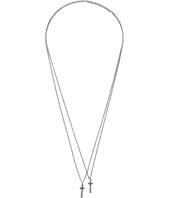 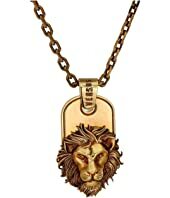 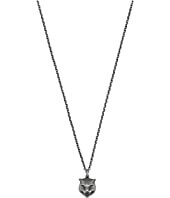 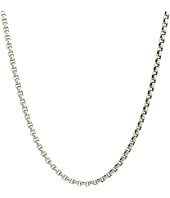 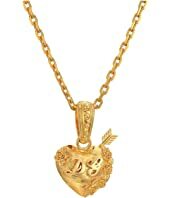 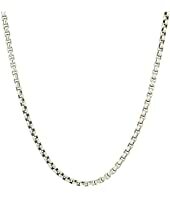 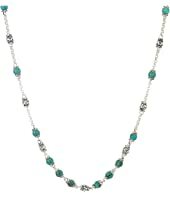 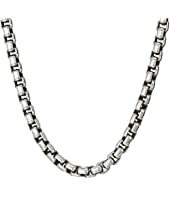 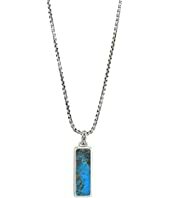 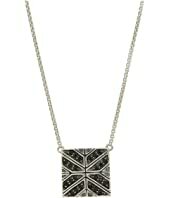 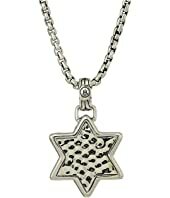 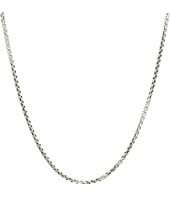 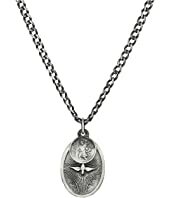 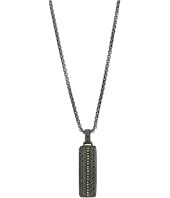 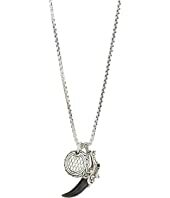 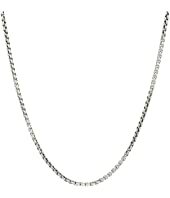 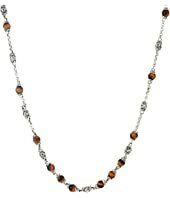 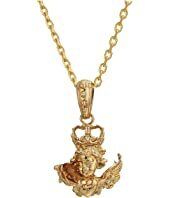 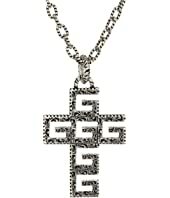 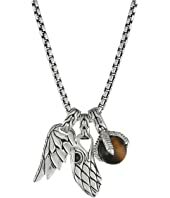 John Hardy 3.7mm Box Chain Necklace Size 22 $435.00 Rated: 5 stars!